When you own a small business, the phrase “a penny saved is a penny earned” takes on a whole new meaning. That’s your bread-and-butter, after all, and why it’s important to save on everything you can. So here are nine easy ways you can save even more to put right back into your small business’s growth! Tons of large retailers offer small business discounts, although they may not advertise it. That’s why it never hurts to ask! This approach typically works better on larger items, like home office equipment. But you never know: you may even get a few cents off Post-It notes if you ask. If your growing small business is still home-based, it may be time to look into getting some office space. Executive suites and shared office spaces can help you to improve your business’s prestige as well as offer more services. Some spaces even come with receptionist services, private mailboxes, and part time office hours so do your research! It can be tempting to have long meetings with your staff to discuss the direction and growth of your small business, but there are better ways for everyone to spend their time. Try to evaluate the true cost of your meetings because where you can save time, you can save money. If you’re just starting out, employees may seem helpful but they can be costly. To keep your budget in order while you’re growing, look to outsource workers you may need. Independent contractors can get the job done without the salary, office space, and benefits costs you’d need to provide employees. Business and trade associations offer more than just networking through membership. By joining an association, you could save quite a bit on business-related expenses like insurance, car rentals, and phone services. It should go without saying, but you need to keep a record of all your business-related expenses. Petty cash drawers should be accounted for just as carefully as your checking accounts. This tip may cost a little time but can save you a lot of money on marketing: look for opportunities to attract the attention of your target market by showcasing your expertise. You can do this by teaching a class, writing an article, or addressing your community directly. You can save a few extra bucks on pizza by picking it up instead of getting it delivered and the same goes for certain office supplies. Look into being your own delivery driver for orders of reams of paper and other smaller bulk office supplies to help cut costs. Instead of allocating part of your budget toward hardware that may be outdated before you even make it through your first year, look into cloud-based tools for accounting, project management, marketing automation, customer relationships, and more. And speaking of cloud-based software: as a small business owner, you face specific requirements for Affordable Care Act compliance. 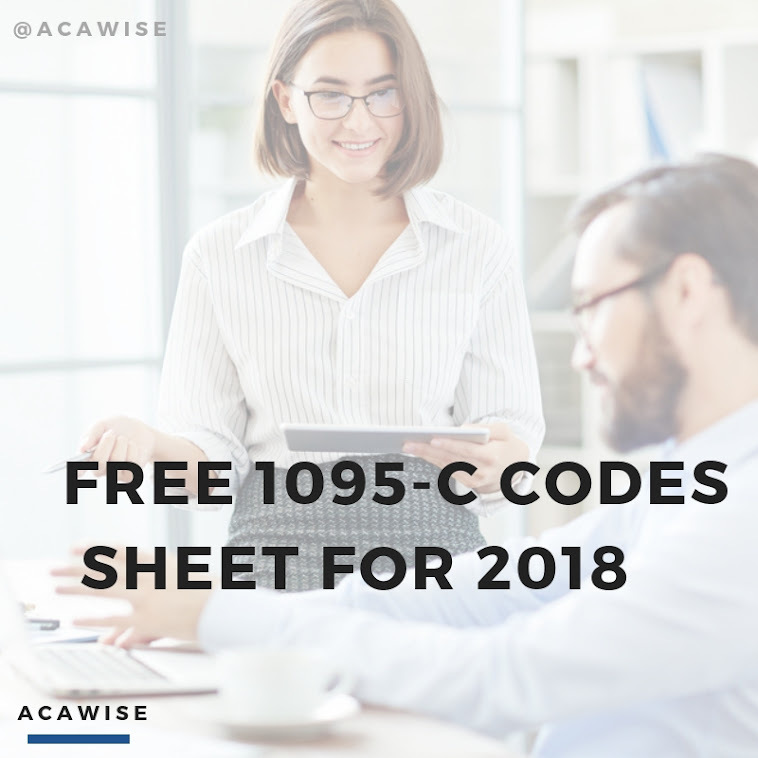 ACAwise is a cloud-based software that can help you keep track of these requirements all year long! Schedule a free demo today to learn more about keeping your business compliant with the ACA!